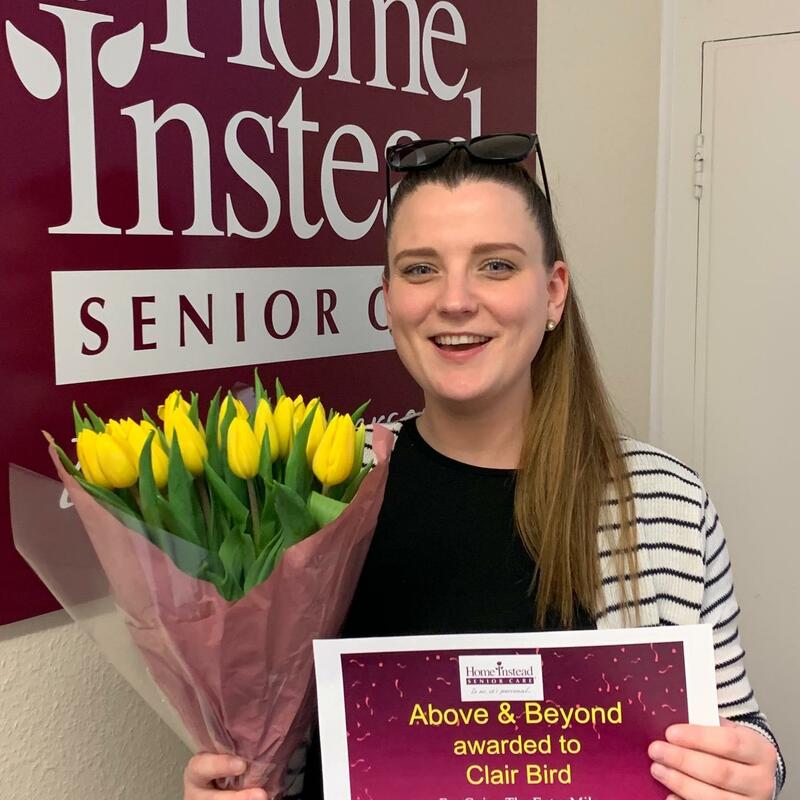 There is a popular saying and belief that ‘home is where the heart’ is and at Home Instead Ruislip and Harrow we truly believe that continuing to live at home in the place you know and love is the most comfortable solution as you age. 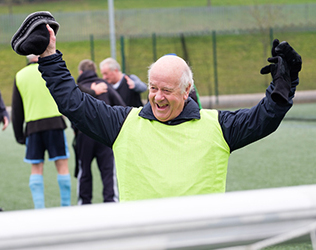 Ageing is a natural part of life that can make simple daily tasks become increasingly challenging. However, our professional CAREGivers from West London can support you to maintain independence at home with our bespoke, specialised range of home care services. 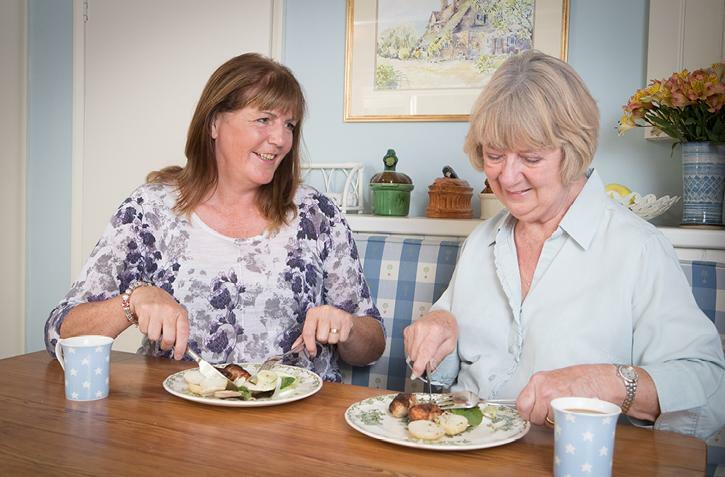 We are Home Instead Senior Care Ruislip and Harrow; the area’s leading home care provider. 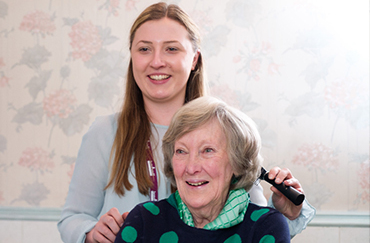 Our high-quality elderly care at home services in West London were rated Good by the CQC and are designed to fit around the specific needs of you or a loved ones life. 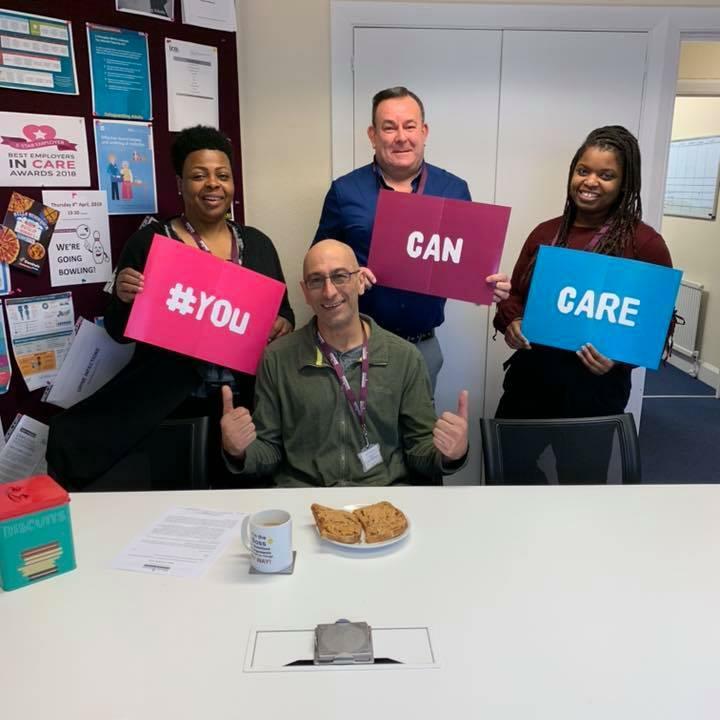 Home Instead Senior Care Ruislip and Harrow was set up by Stuart Hart and Caroline Hart as part of the national Home Instead family. 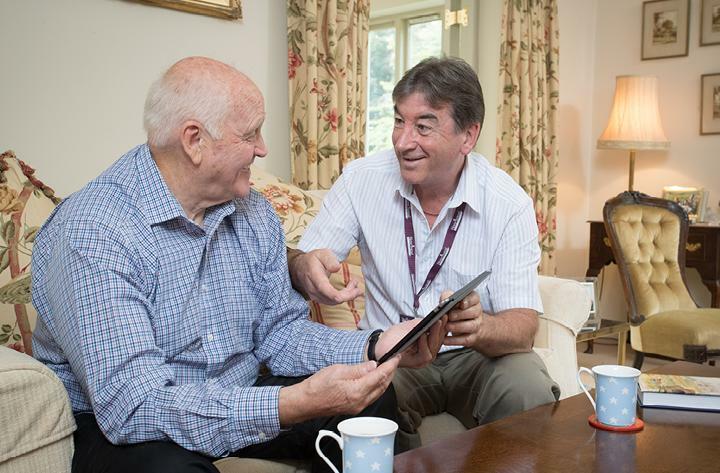 Our highly trained team of compassionate CAREGivers provide professional home care in Ruislip and Harrow. 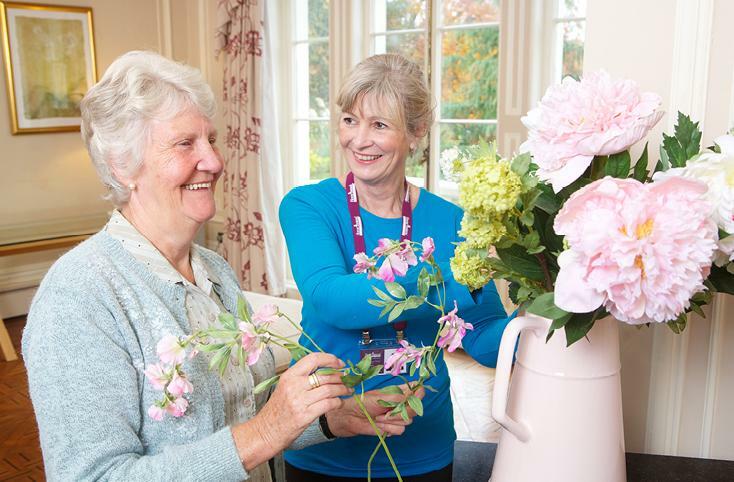 Our services are designed to support your individual requirements so whether you require home help and housekeeping in Northwood Hills to companionship care in Ickenham, or more intensive dementia care or palliative care in Pinner, we will work with you and your loved-ones to provide the support you need to continue living in your own home. Whatever your home care needs are, Home Instead Senior Care Ruislip and Harrow are here to help you so please get in touch below. A Special Thank You to our Care Coordinator and Scheduler! 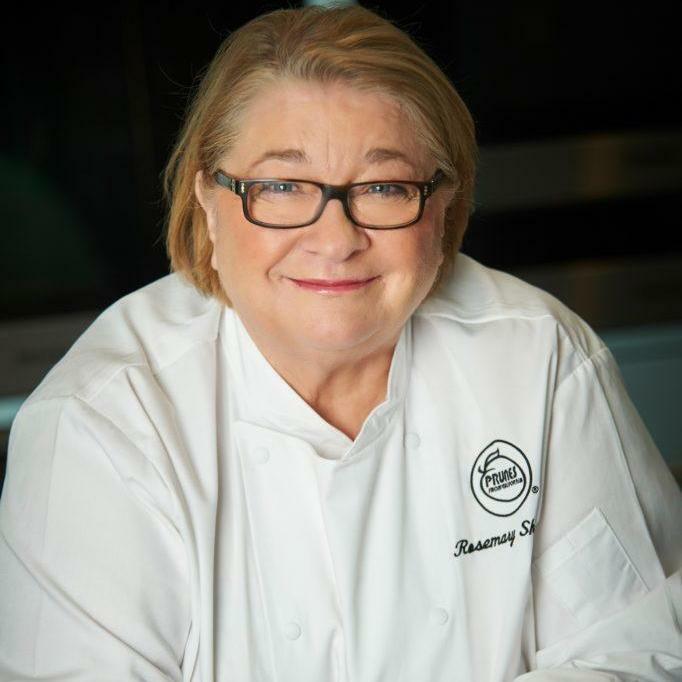 Home Instead Senior Care have Teamed up with TV Chef Rosemary Shrager as part of an initiative to get the elderly eating again. 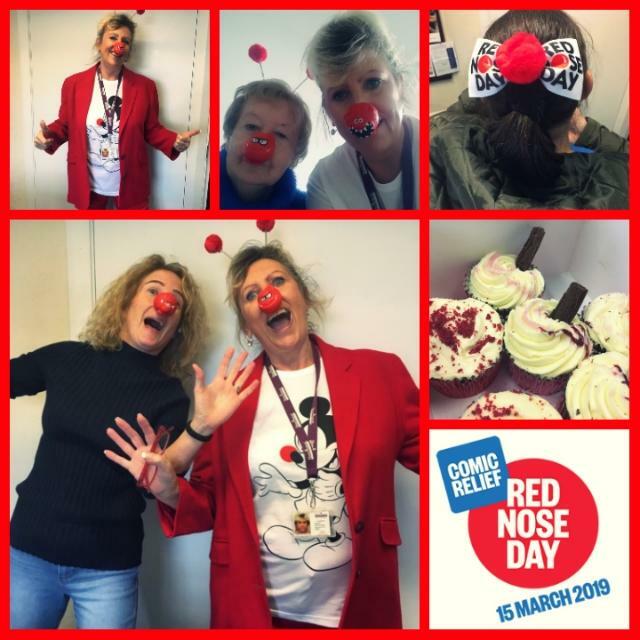 Sharing Laughs for a Good Cause on Red Nose Day. Sunday Times 100 Best Small Companies to Work for 2019! 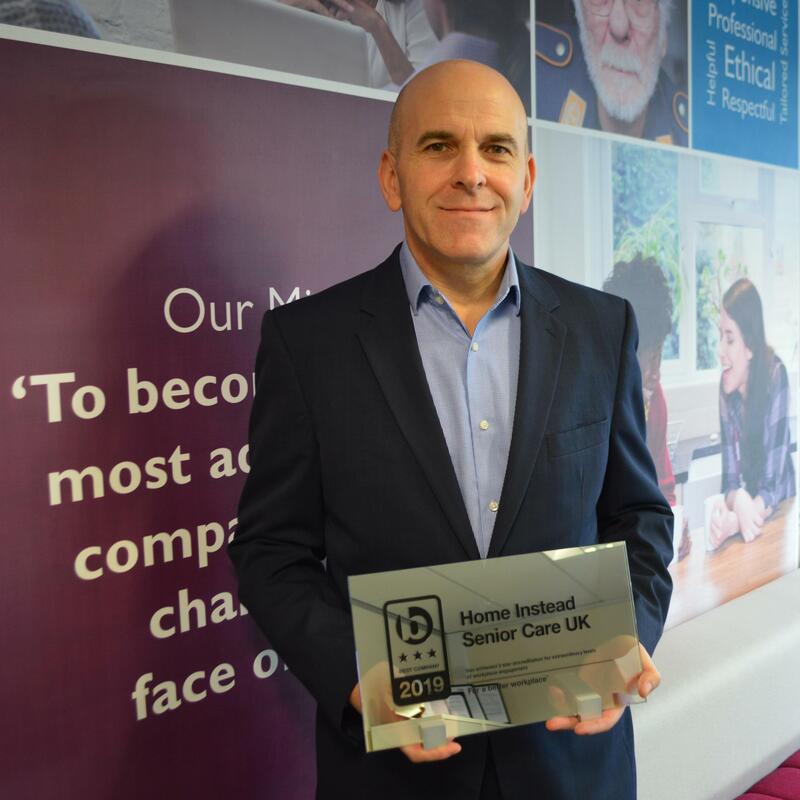 Home Instead Senior Care have been named in The Sunday Times 100 Best Small Companies to work for 2019!